Meet the Future — The Preschoolers! 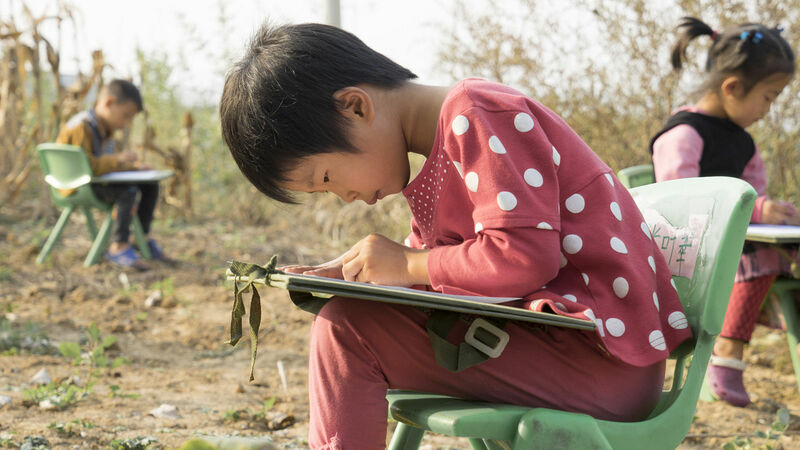 he situation has changed dramatically in China’s children’s welfare institutions since OneSky began its work in 1998. 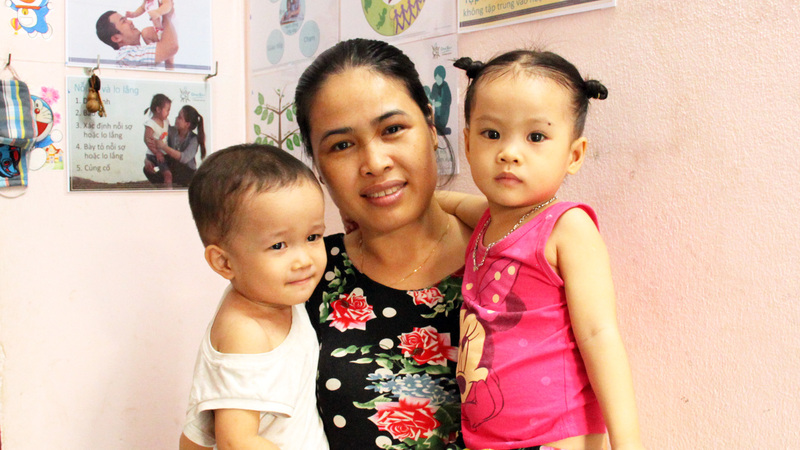 Today, there are more boys than girls, and few healthy typically developing children like Mingyu* in our programs. 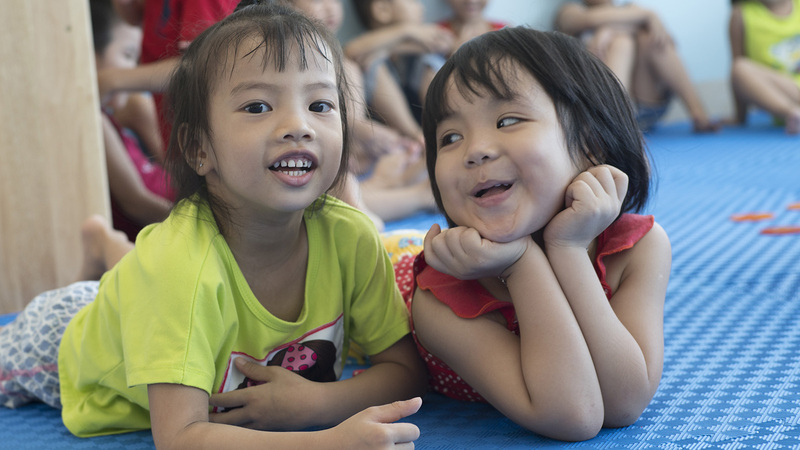 More than 95% of institutionalized children have special needs, and much of our caregiver training now focuses on helping young children to thrive, whatever the circumstance. Although we’re always striving to get better, at its heart, our OneSky Approach hasn’t changed one bit. 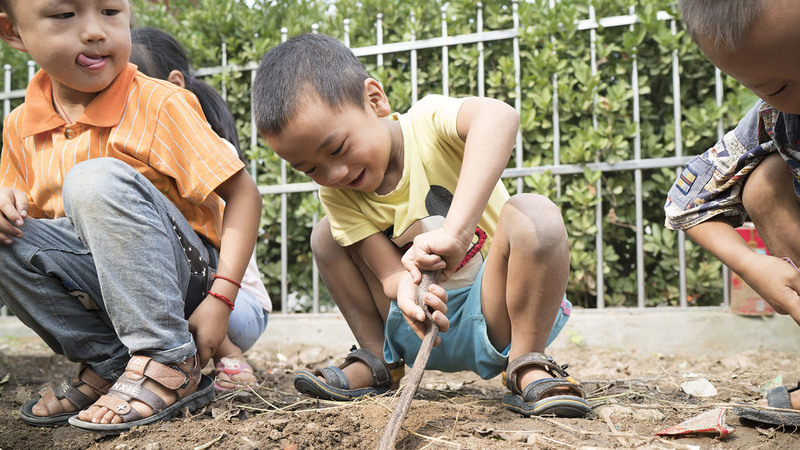 Every young child, girl or boy, whether orphaned or left-behind in China, or migrant in Vietnam, or failing to thrive in Mongolia, or forgotten in your own community, needs the same thing: nurturing, responsive care, early education, and lots and lots of love. 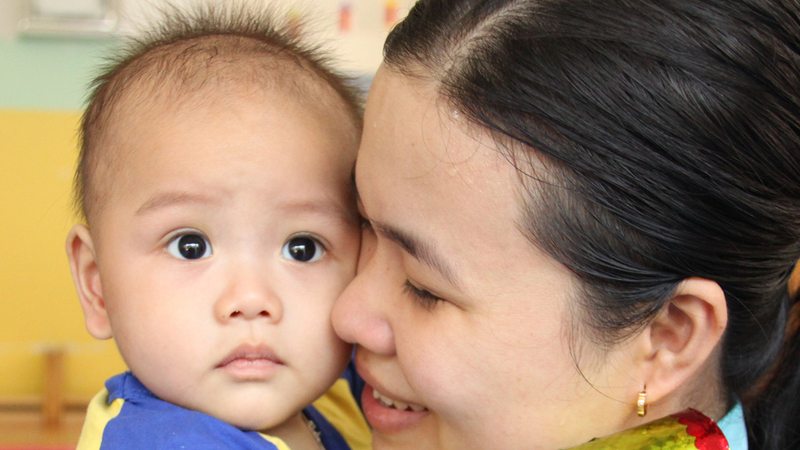 During this Lunar New Year season, a time of new beginnings, we thank you for making possible a new beginning for Mingyu and hundreds of thousands of children like him. With warm wishes for a peaceful and plentiful Year of the Pig! *To protect the privacy of the children we serve, when we tell their stories, OneSky uses pseudonyms. 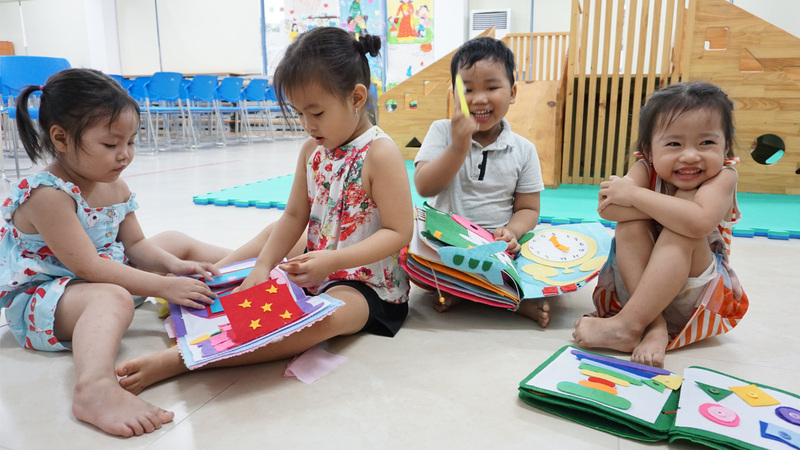 Playing is critical to a child making social connections, expanding and using their imagination, and developing language and motor skills.